Before the two of you say "I do" and ride off to the sunset with a happily ever after wedding, you have got pick the perfect place for the celebration. At certain times, couples think of a romantic and beautiful setting to exchange vows. 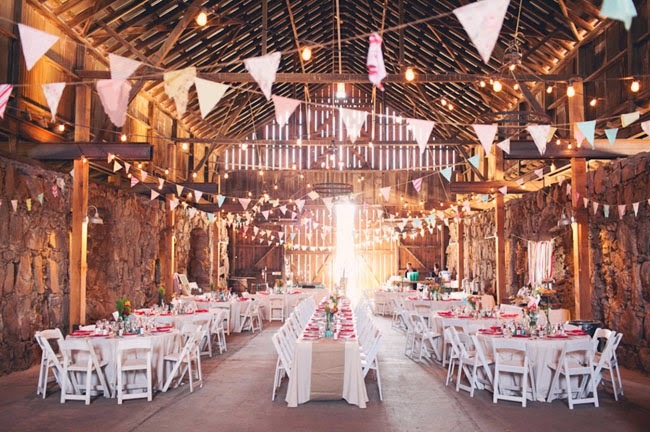 But if you're thinking of something new that still has charm and simplicity yet can give you the atmosphere you want for you and your partner's wedding, they try having a barn wedding! 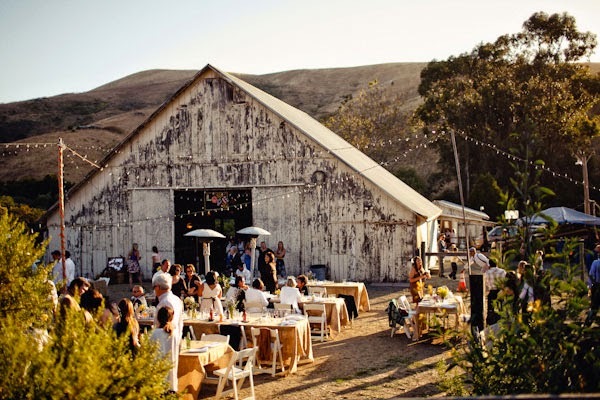 At first you should browse on a good location for the barn wedding. There are plenty of country style and rustic outdoor barn facilities that you can find either in wedding magazines or wedding services online that can give you pictures, the address location,and even quoted rental price for the place. Choose the best that has maximized space that has the capacity to accommodate all your guests and family. You'd also like to get the necessary decorations and design themes for the barn. It will look extravagant and beautiful if you put the right stuff and coordinate the designs well. 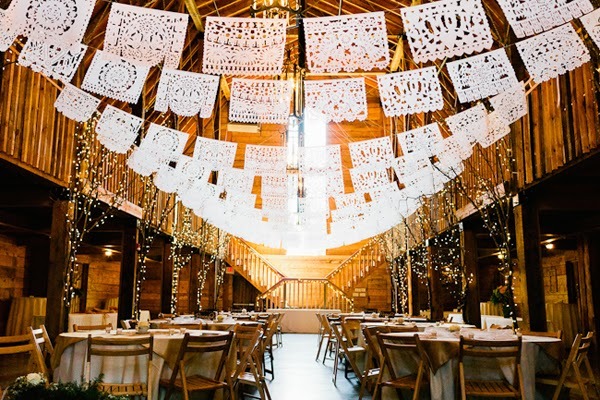 Wedding consultants are big plus too when included in the planning of the barn wedding. Just imagine a beautiful barn in the middle of a scenic meadow with the sun hung over in the midday; you'll really fall in love with the place! 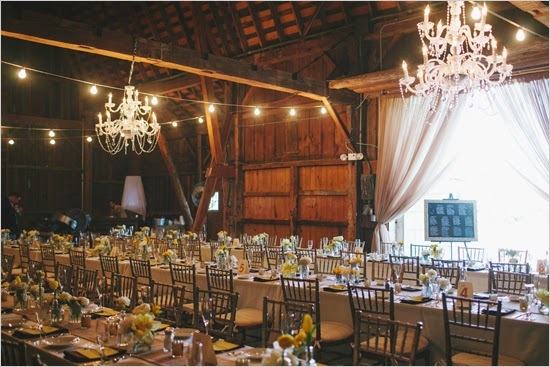 Just remember to get good communication with your partner with regards to choosing the barn as a wedding location. It's better when the both of you agree in picking the place and planning it out from the design up to the wedding day itself. A barn wedding can also give a good testament to your exchange of vows since it is quite an uncommon venue that made a romantic affair possible. So go ahead and pick out the best barn wedding location that has the atmosphere and charm for your union in holy matrimony!